Your best possible alternative to an adversarial proceeding. Through the use of privately made Agreements, you and your spouse (or other parent) can keep control over your divorce/family law issues, avoiding having them be decided by a well-meaning, but extremely busy, judge. A judge is bound by the law and, unlike you, lacks the knowledge of what will work best for your family. In family law, Agreements can be reached on your schedule, at your pace, and be tailored specifically to your needs, causing minimal stress and expense when compared to litigation. Mediation support, divorce negotiation, and collaborative practice can be exceptionally useful strategies to come to an acceptable Agreement between all parties. What are some of the most common types of agreements? Marital Settlement Agreements (also called Property Settlement Agreements or Matrimonial Settlement Agreements) contain all the terms of your divorce. They cover distribution of assets and liabilities, alimony, child custody and parenting time, child support, and all the other terms you need to finalize your divorce. Marital Settlement Agreements are often fairly lengthy and provide for many obligations, waivers, and protections. A Marital Settlement Agreement becomes effective once it is signed by both spouses, not when your divorce is finalized. Prenuptial Agreements allow marrying individuals to define their obligations and protections in advance of their marriage. Wealthy individuals use Prenuptial Agreements to protect their assets from the risks of divorce. Individuals with prior families use them to set aside assets for their first family in the event of divorce. Individuals with premarital businesses, residences, or other assets that they wish to remain separate in case of divorce can use Prenuptial Agreements to define these rights. Most individuals who enter into a Prenuptial Agreement wish to determine their rights and responsibilities in advance of the marriage so that, in the case of a divorce, the outcome will be clearer. Prenuptial Agreements become effective on the day the marriage takes place. Separation Agreements allow couples to live separate and apart and, if necessary, set spousal support (alimony), child support, and possibly divide assets and liabilities. Separation Agreements allow spouses to stay legally married (for health insurance purposes, for example) and may be converted into Matrimonial Settlement Agreements if the parties ultimately divorce. Reconciliation Agreements make certain provisions if the couple reconciles. Please keep in mind that a “legal separation” does not exist in New Jersey. Instead, you will have file for a Divorce from Bed and Board. What is the difference between agreements and orders? Marital Settlement Agreements, are made privately. Orders, including Consent Orders, are made publicly. Consent Orders are a type of Agreement. Both parties agree to terms and submit the Consent Order to the court to be filed. In this way, individuals can agree on modifying child custody, child support, alimony, and resolve any other divorce and family law issue long after their divorce, such as each party’s contribution to pay for their children going to college. Marital Settlement Agreements and Consent Orders are enforceable by the courts if someone is in default or violation of your Agreement or Consent Order. The process of reaching Agreements can be very complex. There are many nuances and pitfalls in drafting them, and the language must be very specific to protect your interests and accurately capture the terms. If you have questions regarding your specific Agreement or enforcement issue, or any other areas of divorce and family law, please feel free to contact Keith Family Law for a legal consult. We will provide you with individualized legal counsel with one of our family lawyers. Ideally, you may find a reasonable way to come to an Agreement through negotiation, mediation, or the Collaborative Law process. A collaboratively trained attorney can help you work together through collaborative practice to come to a mutually satisfactory Agreement. Keith Family Law is a full service family law practice in Westfield, New Jersey that serves clients from Union County, Essex County, Hudson County, Morris County, Hunterdon County, Somerset County, Middlesex County, Monmouth County, and Warren County. Complete the web form describing your problem, issue or question. One of our team members will reach out to schedule a consultation. Alternately, call us at (908) 356-6169 and schedule an appointment today. We provide expert legal guidance through the entire divorce process, from a period of separation to divorce finalization. When matters in a divorce need to be settled in family court, our attorneys are compassionate, commanding advocates. Explore a new process of divorce that has been proven to reduce conflict, preserve families, and promote lasting marital settlement agreements. Our divorce mediation services provide the expert help you need in devising a settlement agreement that both parties can live with. Alimony can be an emotional and complex component of divorce. We can help negotiate an acceptable outcome for everyone involved. 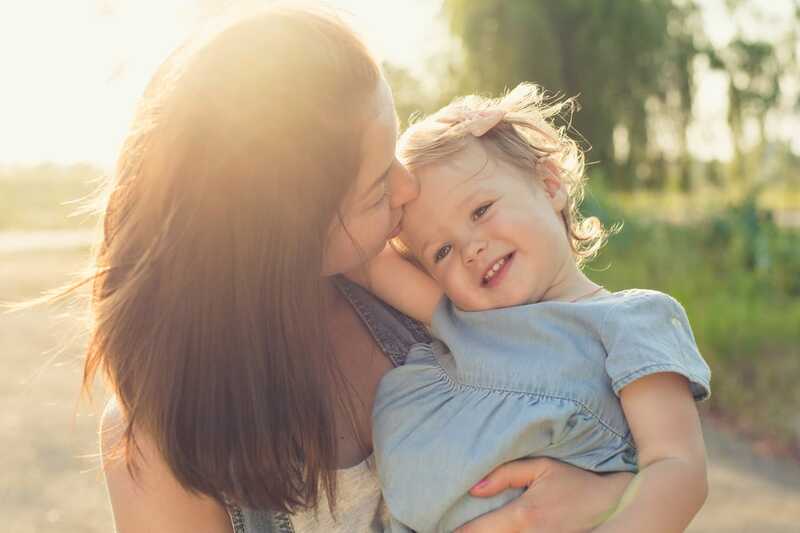 Let us guide you through the often sensitive and nuanced child custody process to ensure your child's best interests are being met. Child support issues can be varied and complex. We can help you ensure the wellbeing of your child is put before anything else. Get the help you need to ensure all marital assets are distributed in an equitable manner between the parties involved. Receive the legal assistance you need in order to get you and your children out of a domestic violence situation and into safety. Keep control over your divorce with an agreement reached on your schedule and tailored specifically to your needs. We provide individualized legal counsel to help you determine your best course of action for when you must step into someone else's shoes. Eliminate any uncertainty about your wishes after you have passed on or designate someone in advance to legally handle your affairs.